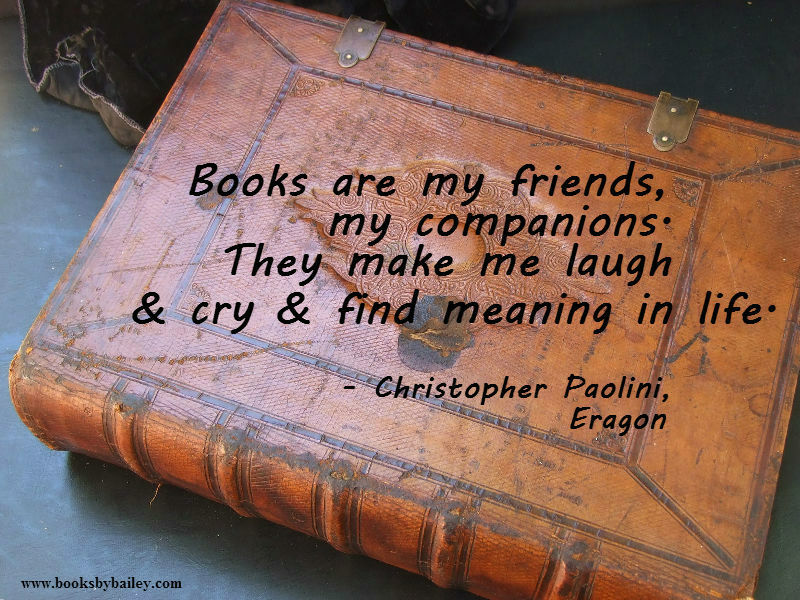 What bonds us all here is, first of all, our love for books. 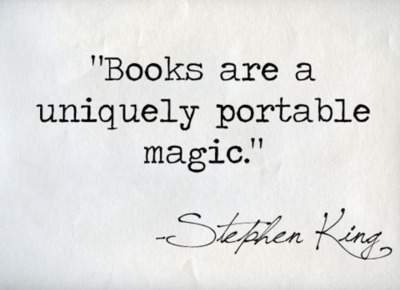 We wouldn’t be here if we didn’t love reading and diving into beautiful stories that make our souls soar. 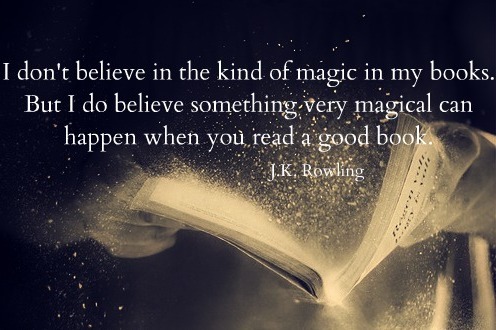 So today I decided to share with you some wonderful book quotes I found that perfectly convey the love I have for books, and they also show how this sentiment is shared by millions of readers all around the world. 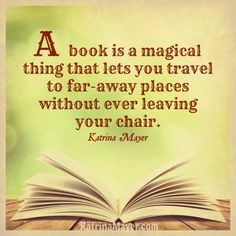 Any book quotes you like and you want to share? Let me know in the comments. This entry was posted in Books, Favorite Books, Quotes and tagged Books, favorite authors, Favorite books, Love for Books, Quotes. 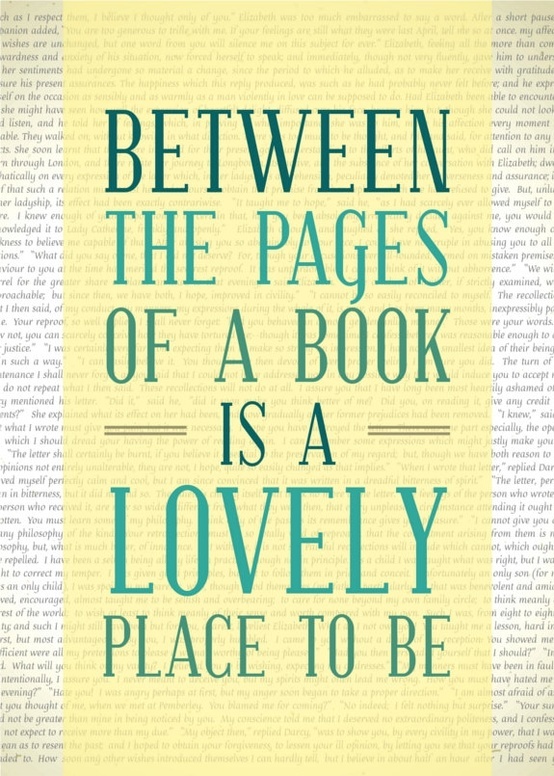 wonderful and so true, thanks for sharing…..
Beautiful! That was breathtaking. Thank you for sharing. I think I might get a tattoo of one of those quotes. Loved them!